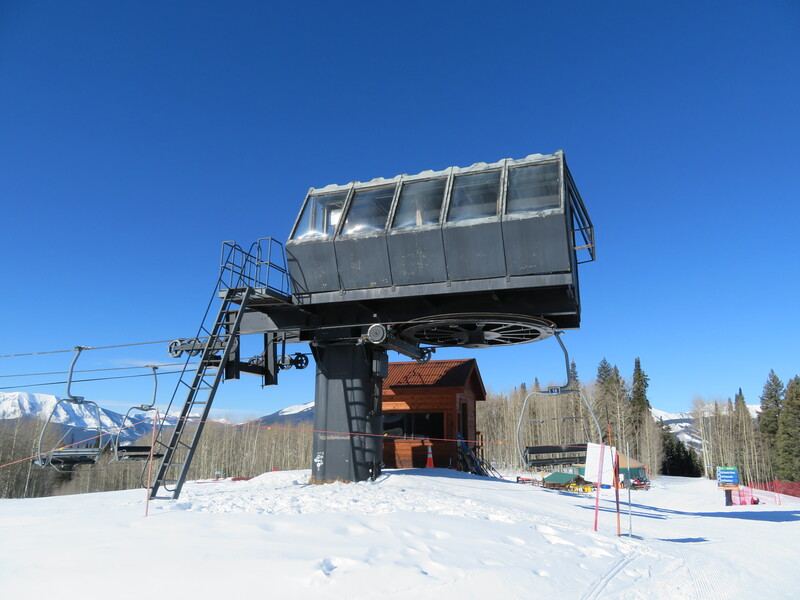 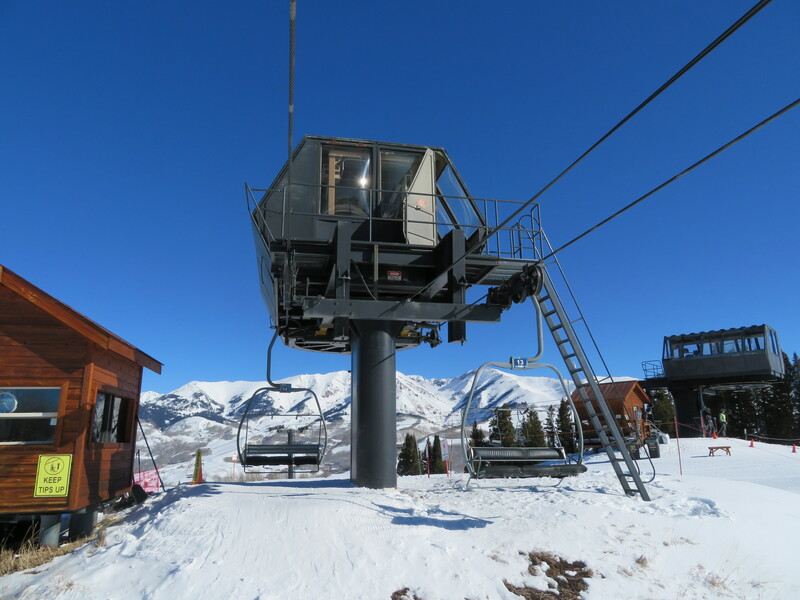 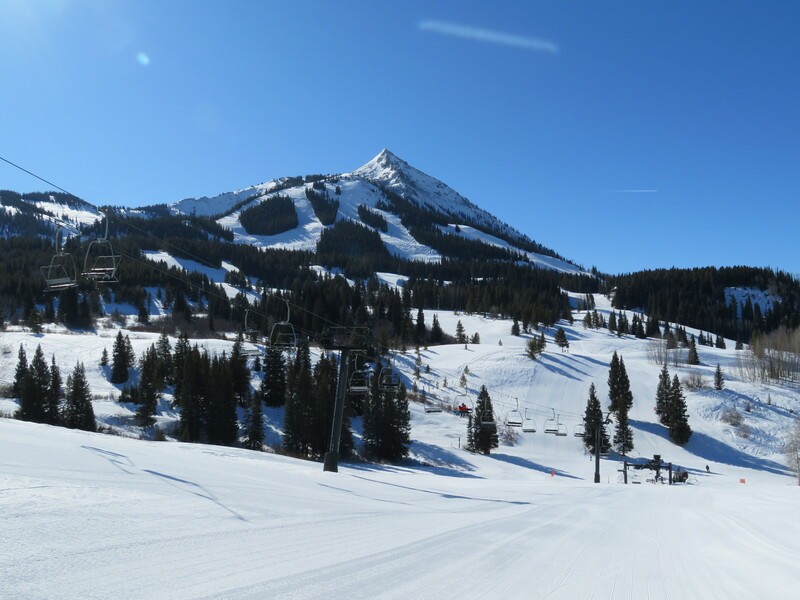 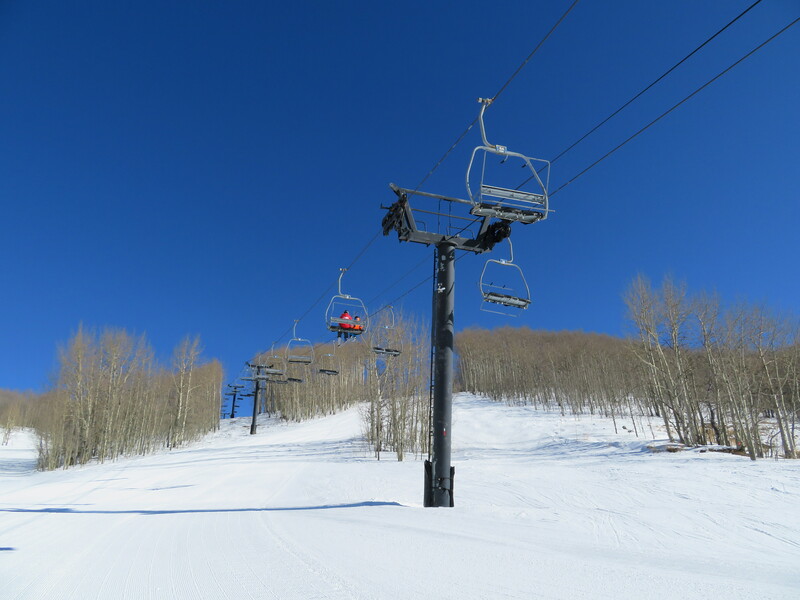 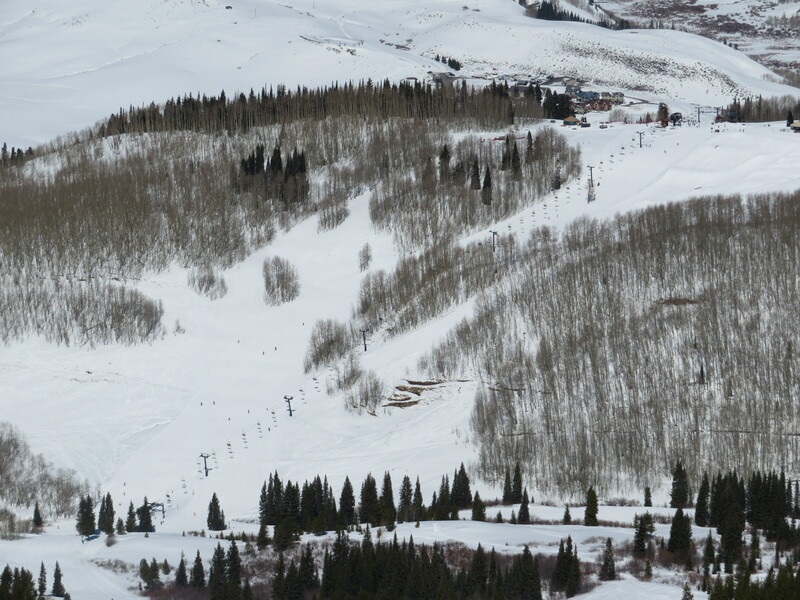 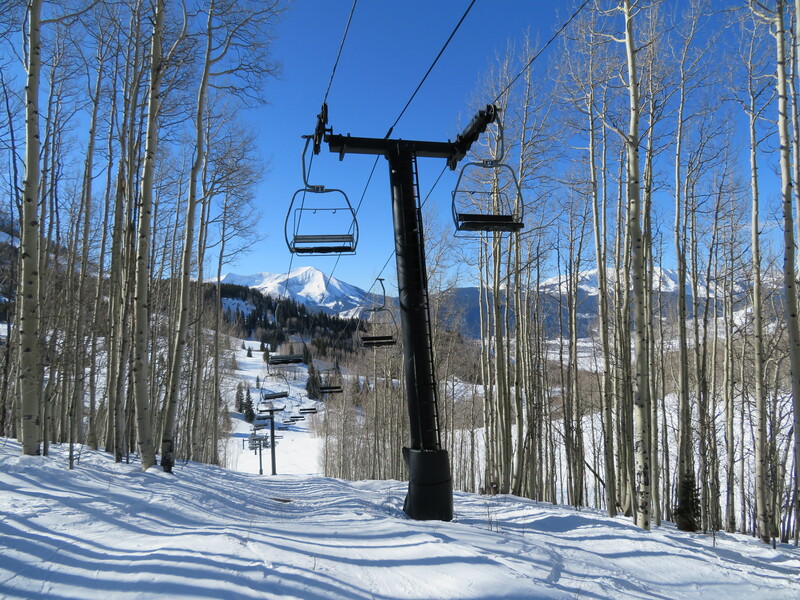 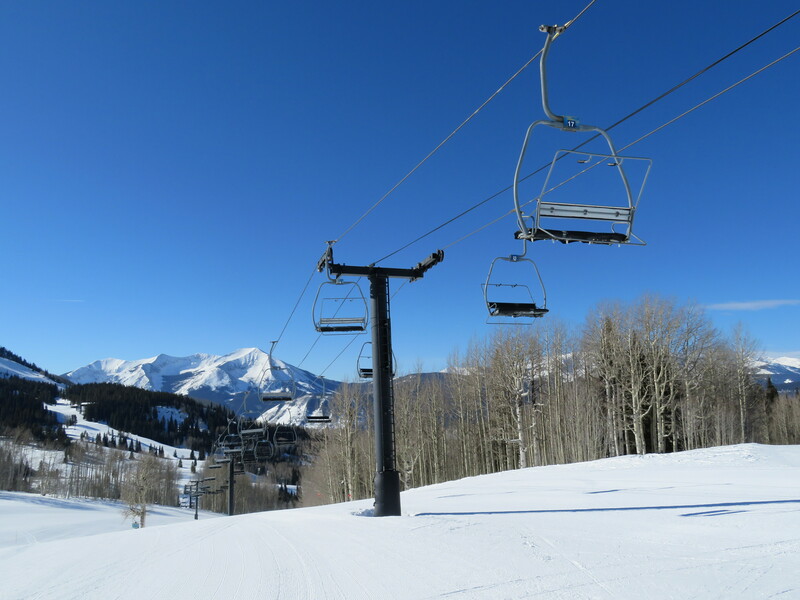 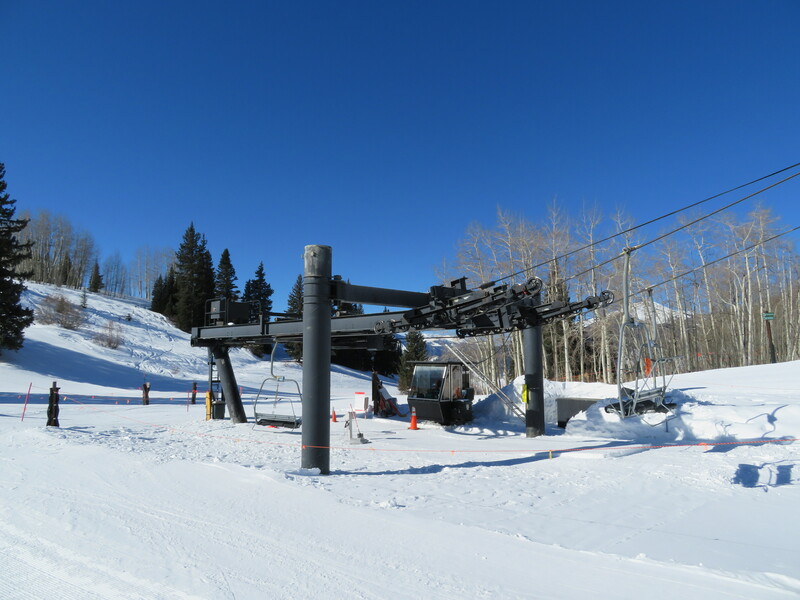 This short lift connects the main section of Crested Butte to the Prospect expansion. 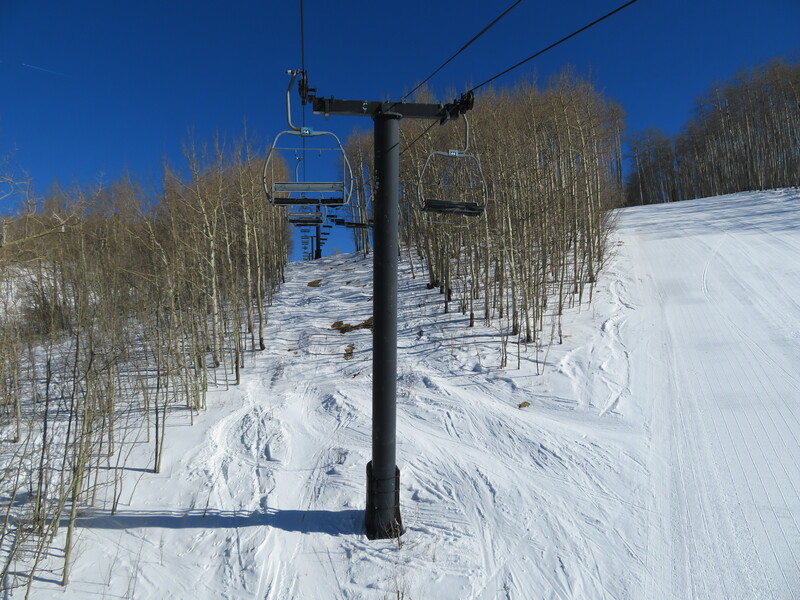 Another section of the line. 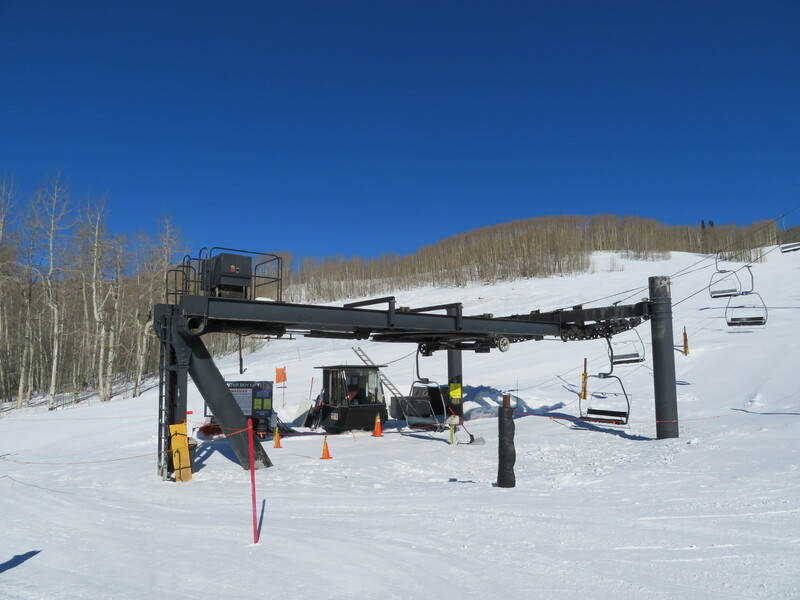 Some of the towers have new lifting frames. 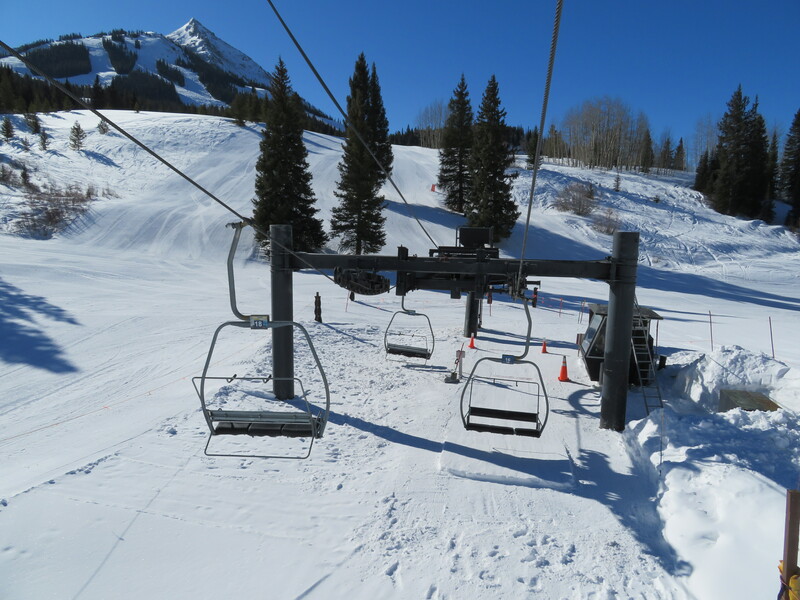 The entire lift seen from Paradise.